A big thank you to our partner community and everyone at Microsoft who have helped us on our journey. As a non-traditional development partner, achieving this recognition is an important step in our evolution. We want to give a special shout out to the Microsoft OCP team (especially new to MailGuard, Simon Lamb, Damian Scukovic), the Azure CAT team (Kristina Rumpff), and the CSPP team (Bhavya Chopra) who have been so supportive along the way. Our Gold partner application reflects the diversity of the Microsoft community, with representation from a variety of industries and company sizes, ranging from IT services firms to LSPs, Not-for-profits (NFPs), retail, fin services and essential services organisations. As a Gold Microsoft ISV on Azure, more than ever we are positioned to sell-with Microsoft solutions like Office 365, to protect users from criminal intent email threats, and to leverage all that the Microsoft partner ecosystem offers. For our partners, we are geared up to help with your go-to-market. We’re receiving tremendous feedback from our recent engagements with Microsoft partners. With Microsoft’s current IP Co-Sell incentives, approved deals earn at least AUD$1k for the registering partner, and can earn up to AUD$5k per win depending on the number of deals registered. 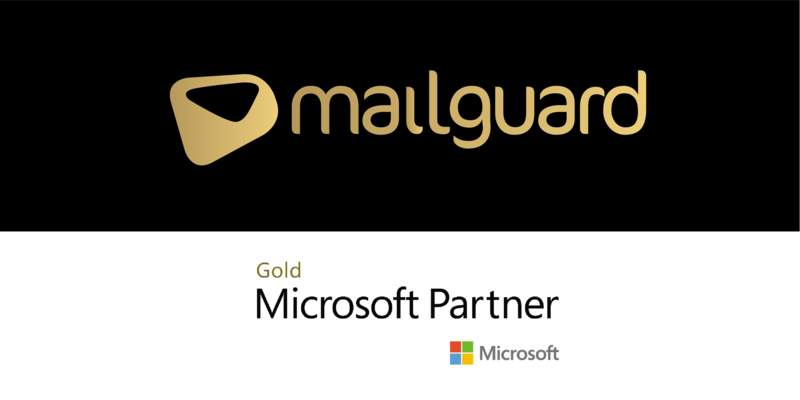 The MailGuard team are here to help you hit your targets, so don’t hesitate to reach out, and thank you again for you support in helping MailGuard achieve Gold status.